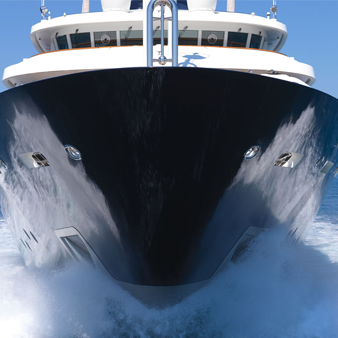 Golden A/S integrated the safest Biometric Terminals to develop a low cost Access Control, Time Attendance and Duty Shift system for Yachts. Fast and Accurate Fingerprint and Facial Identification Algorithm 1 stand or 1 touch a second user recognition. Stores 1500 faces and 2000 fingerprint templates. Good Performance in Dark Environment Infra-red optical system enables machine to work well at night. 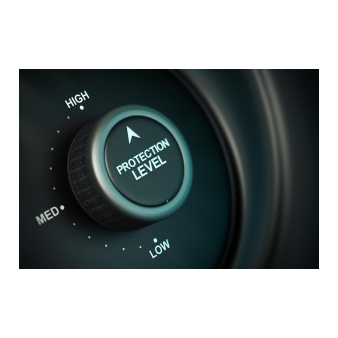 Multiple Verification Modes 20 verification modes are available to improve security level. Default verification modes are Fingerprint only, Face only or RFID only. Other 19 modes are available. Our software is an advanced T&A application for Biometric terminals that allows to manage all In/Out attendance and access records, controlling all kind of attendance events (breakfast, lunch, medical, personal business, smoke etc..), accrued balance and payroll methods. It works matching and processing punches automatically after downloading from terminals (using Windows service application), warning about odd number punches or days in a special case, facilitating and speeding up the work of attendance management. For accrued balance, it allows to define the balance concepts and mathematical operations for each attendance event received. With respect to payroll, It has the ability to divide the hours worked according to different concepts (normal, extra, night, bank holiday, etc..) and carrying an economic assessment of the same. 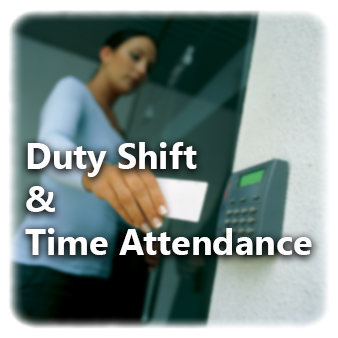 Therefore, it includes an access control module, where you can define different access time slots and days for each employee / guest etc. If none of our solutions fit your need feel free to contact us for quoting your own custom solution!